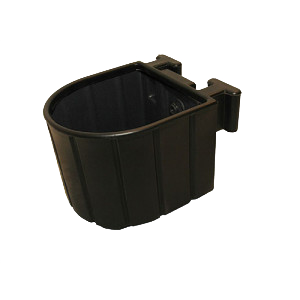 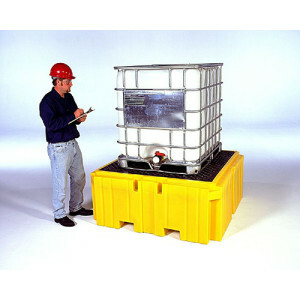 Spill containment for Intermediate Bulk Containers (IBCs). 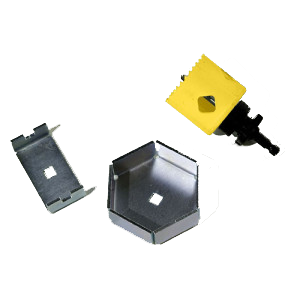 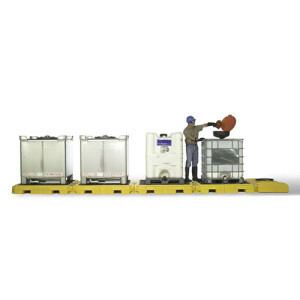 Several IBC Spill Pallet models available whether you need to double-stack IBCs or need spill containment with a very low-profile (less than 9″). 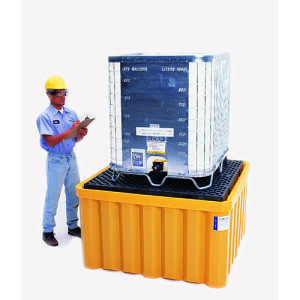 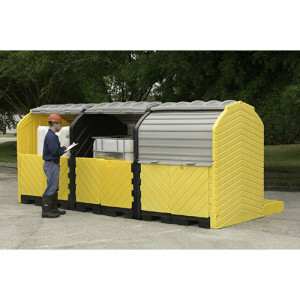 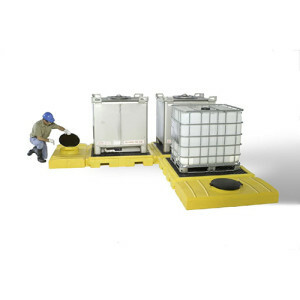 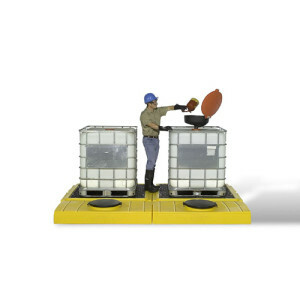 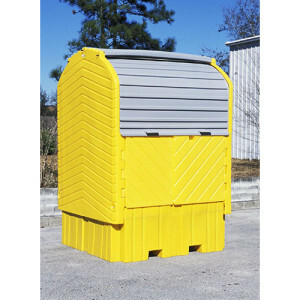 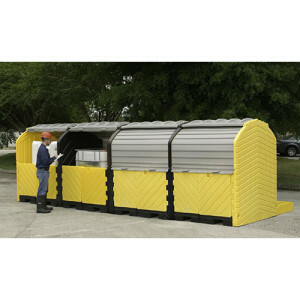 Ultra-IBC Spill Pallets are all-polyethylene secondary containment units that help meet regs.